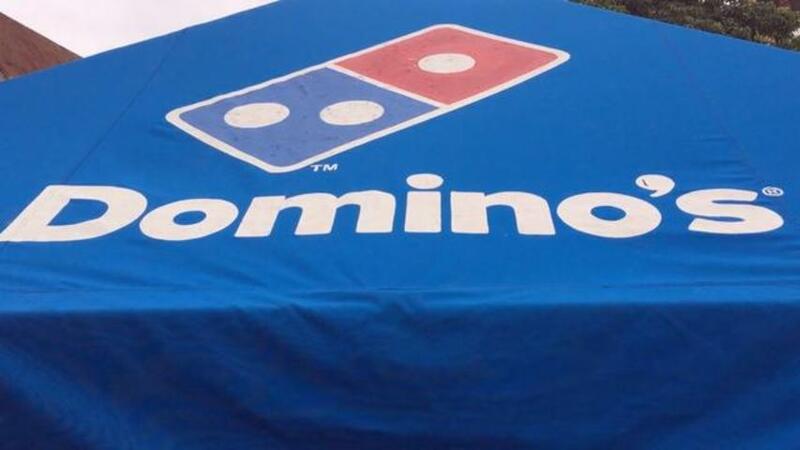 A man in Salem, Oregon received much needed medical help just in time, and he has his Domino's Pizza habit – and the people who deliver his frequent orders – to thank. On Saturday, staffers noticed that the store's faithful customer Kirk Alexander hadn't been very active in recent days, reports KOIN. According to KTRK, they looked up his account, and when they learned it had been 11 days since his last order, concerns grew. A delivery driver went out to check on Alexander, and though the lights and TV were on at the home, neither knocks on the door nor phone calls were answered, notes The Oregonian. 911 was called and authorities arrived to find the man crying out for assistance. According to the Marion County Sheriff's Office, "Deputies forced entry and found Kirk Alexander, age 48, of Salem down and in need of immediate medical attention." He was taken to the hospital and is now listed in stable condition.